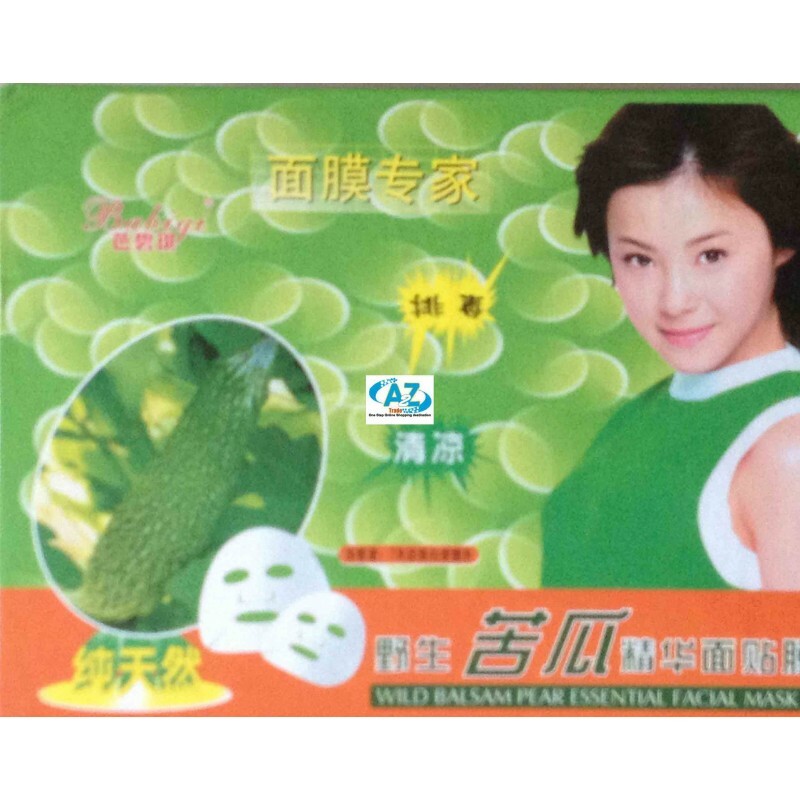 10 x Face Mask-10Pieces-Wild Balsam Pear-Bitter Melon-Make Skin White and Charming. 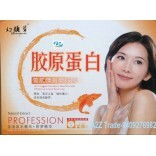 This is a new-generation ideal skin-care product combining Wild Balsam Pear-Bitter Melon with various valuable Chinese floral essence, including pearl power, ginseng and glossy ganoderma. The Natural Extract can create a good inducting environment on the skin to facilitate its absorption of nutriment and floral essence, so that the nutrient can go deep in the skin quickly to nourish and moisturize the skin, promote skin cell regeneration, retard skin senescence, and remove wrinkles, making the skin goldenly bright, smooth and crystal-clear. The nature of wild bitter melon extract, tanshinone and green olive oil, rich in vitamin C, serum protein powder refined from the mask, the skin can penetrate the bottom, clean Sida, regulate hormone balance, reducing male hormones on sebaceous glands stimulation, to reduce the oil secretion, provides skin with plenty of water and oxygen, the skin moist and fresh, beautiful and moving. 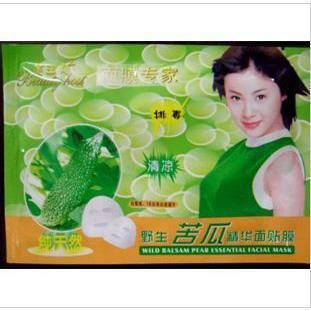 Feel cool after use, the skin smooth and natural, to solve the problem of skin have a certain effect. 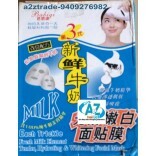 Usage: After cleansing, remove the mask even close to the face, you can enjoy off after 15-20 minutes, rinse with water. (2) remove mites and efficient whitening efficient replenishment, strengthen elastin synthesis. Whitening skin is more tender. 3 compact water wrinkle. Powerful water. Firming skin, skin is not loose. Effectively eliminate wrinkles. Made from prime liquid extracted from natural wild balsam pear with modern advanced technology, in combination with whitening purification factor, divers types of active cell factors and abundant vitamin C and E.
Cleaning is the first step in skin care, face each day alone is not enough, Lu Lan Gina bitter detoxification whitening whitening cream that can dissolve the aging skin, while quickly removing dead skin and dirt; disinfection off mites, anti-inflammatory sterilization; avoid large pores and skin aging, rough, and promote skin metabolism, accelerate blood circulation, to prevent melanoma, acne regeneration; enhance the skin absorption of nutrients. Particular class of proteins containing active substances, skin whitening, instant skin clean, white glory! 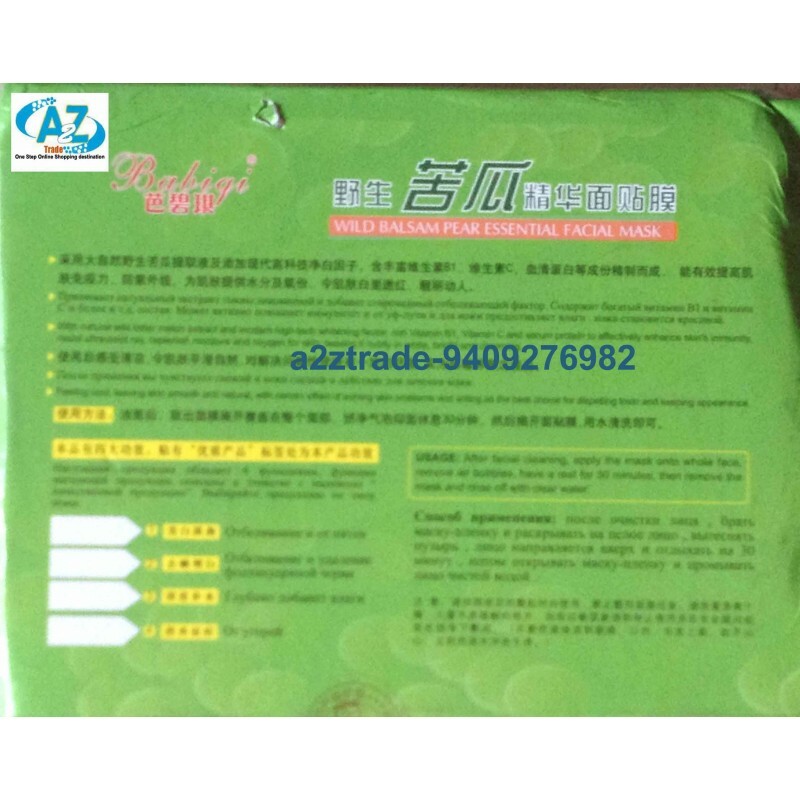 This product is natural wild bitter melon extract added factor of modern High-Tech and a variety of delicate white and activity factors, rich in vitamins C, E and other nutrients. Wild bitter melon extracts of bitter glycosides, protein-like substances --- momordicin, MAP30, etc., can dissolve the aging of skin, and exfoliates dead skin and dirt quickly, disinfection off mites, anti-inflammatory, to avoid large pores, because the skin aging, rough, promote cell metabolism, accelerate blood circulation, to prevent black-oriented elements, acne regeneration, improve skin absorption of nutrients, protein-like substances and purify the skin whitening, instant skin clean, white luster. After cleansing, proper amount evenly put on the face, hands gently to the "dead" integrated condensate small dirt particles, then wipe with a paper towel or wash with water. 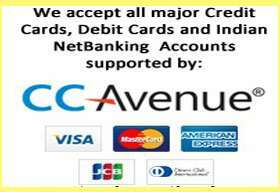 A2Z Trade has been in business since 2002.ROLANJONA,LICEKO,HANLU,MENGKOU,GAINLY,COOLBER etc are our own registered brands which have been running for almost 10 years. 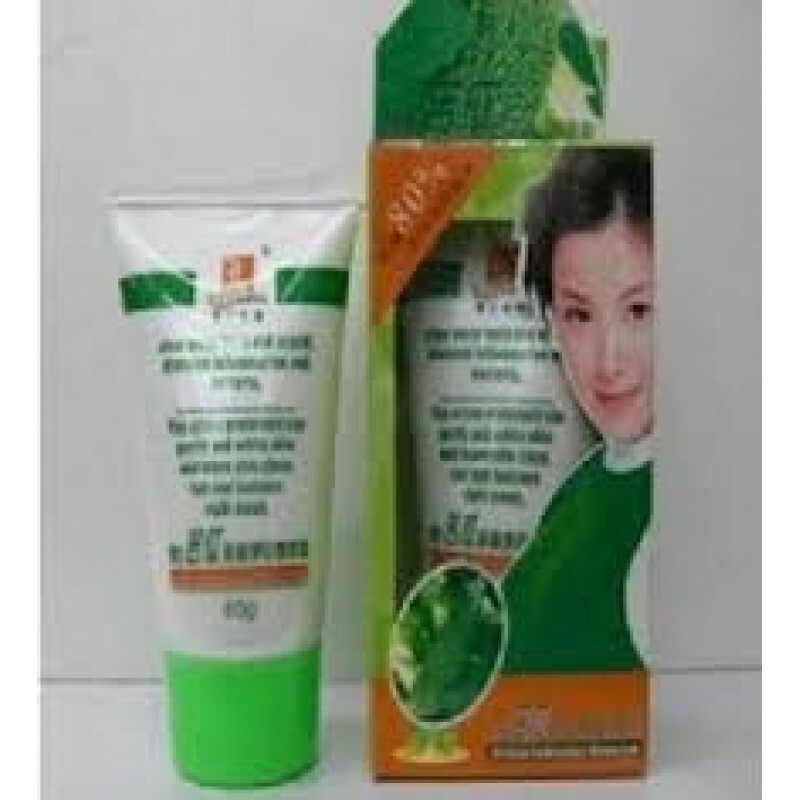 We are professional offering about cosmetics producing eg facial mask,eye mask,nose strip,blackhead remover,face cream,whitening cream,acne cream,spot dispelling,anti-freckle cream,face wash,facial exfoliator,skin toner, serum,emulsion,moisture essence,BB cream,foundation cream,sunblock,,body lotion,body scrub,peeling gel,bath salt,essential oil,hand cream,hair treatment,body slimming product and men skin care etc multiple and high quality skin care product.